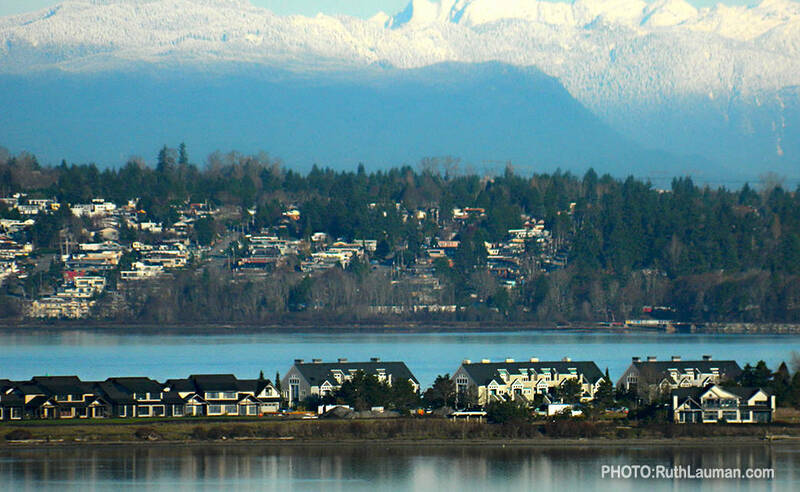 The Pacific Northwest's most spectacular resort community. Located just south of the Canadian border, the community of Semiahmoo is less than an hour from Vancouver, B.C. and two hours from Seattle, Washington. 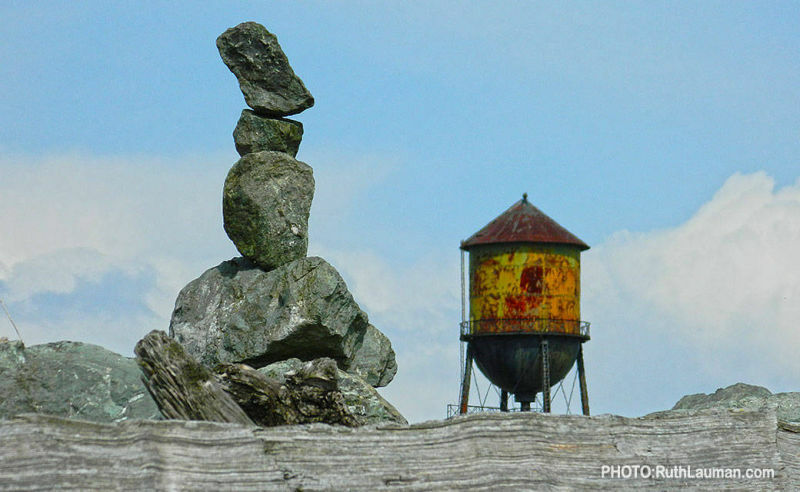 Semiahmoo offers unspoiled scenic beauty of both water and abundant wildlife. - miles of unspoiled shoreline and biking trails. - easy access to sailing the San Juans and Georgia Strait with a full service, 300-slip private marina. - unique community life with a Country Clubhouse, including tennis and swimming. - two 18-hole golf courses - Semiahmoo Golf & Country Club & Loomis Trail- which are ranked #1 & #2 public courses in the state. 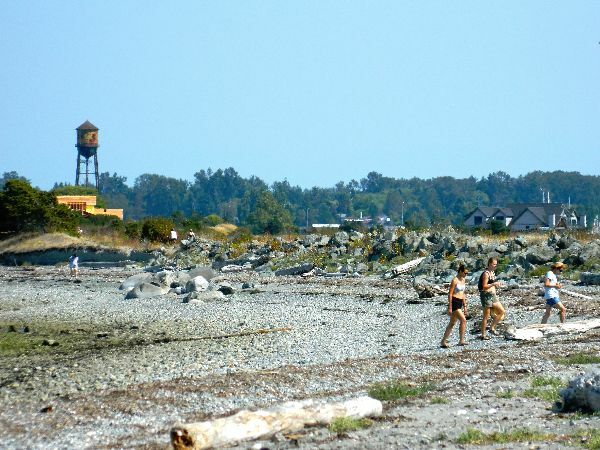 Semiahmoo Spit is a peninsula of land that extended out between Drayton Harbor and Semiahmoo Bay. The historic passenger ferry M/V Plover that once shuttled cannery workers across the harbor to work still runs in the summers for tourists. A new development on Semiahmoo Peninsula is Semiahmoo Shores, a exclusive gated waterfront homes built between two beaches and surrounded by pristine shorelines. Also on the spit is Marin, 54 meticulously crafted beachfront condos. 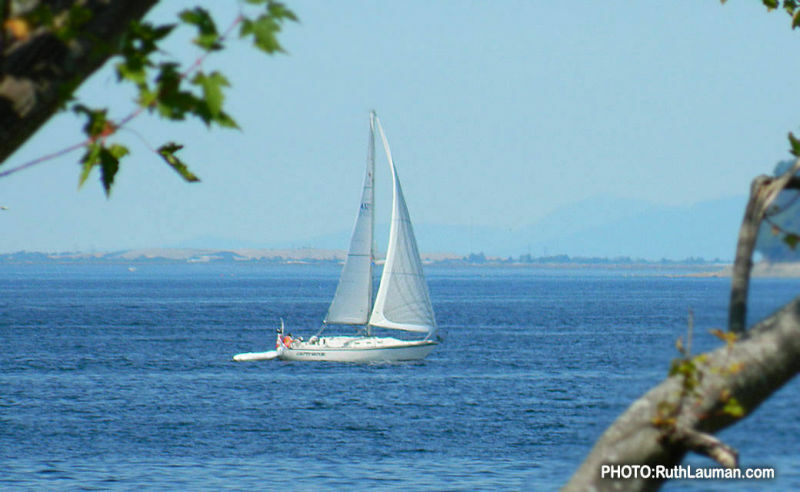 Both Semiahmoo Shores and Marin feature spectacular westerly views over the Georgia Straight, Gulf Islands and White Rock, British Columbia. 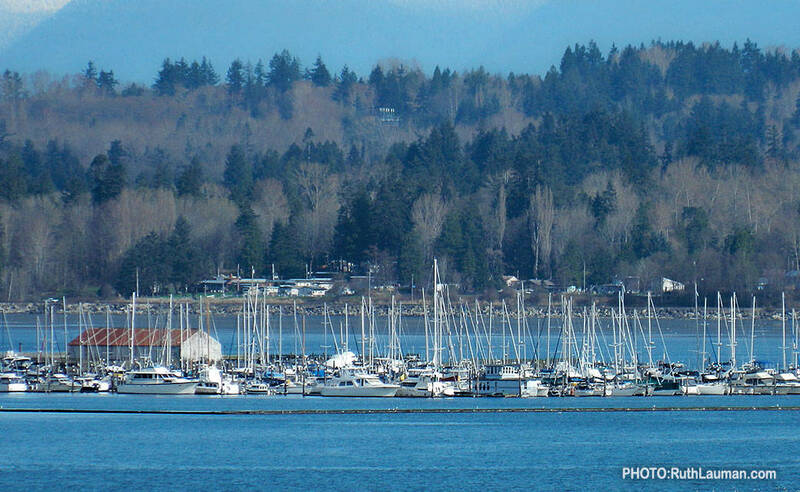 The easterly view has a backdrop of snow-capped Mount Baker and Drayton Harbor. 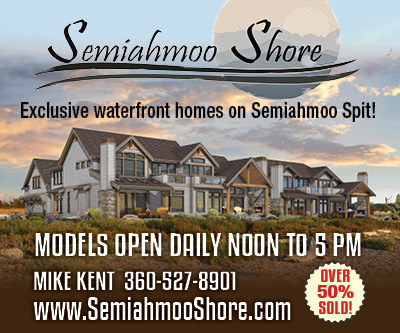 Real estate opportunities at Semiahmoo have gathered much acclaim. 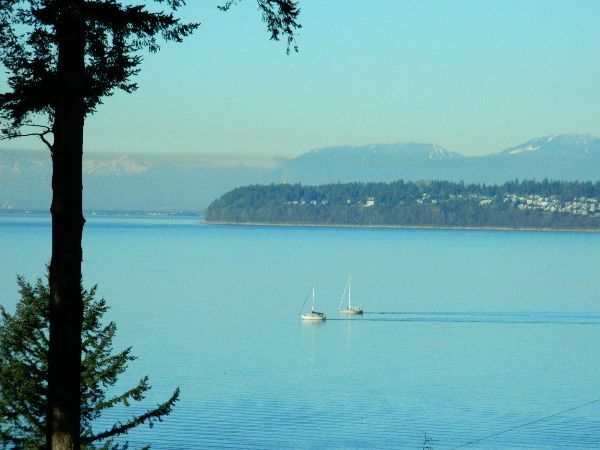 Whether you prefer large ocean-front homes, beach-front condominiums or top-quality custom homes bordering a Arnold-Palmer golf course, you'll see why Semiahmoo is consider the #1 choice for quality living in the Pacific Northwest! Click on the button below to find local real estate professionals to help you find your next Semiahmoo Home!